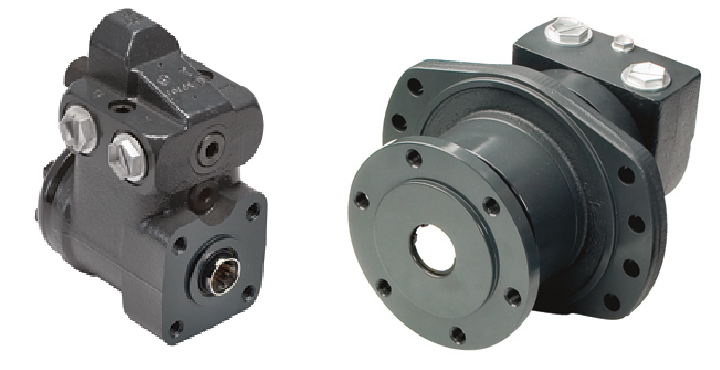 Our mainline portfolio consists of premium brand components which we trade exclusively within the UK. 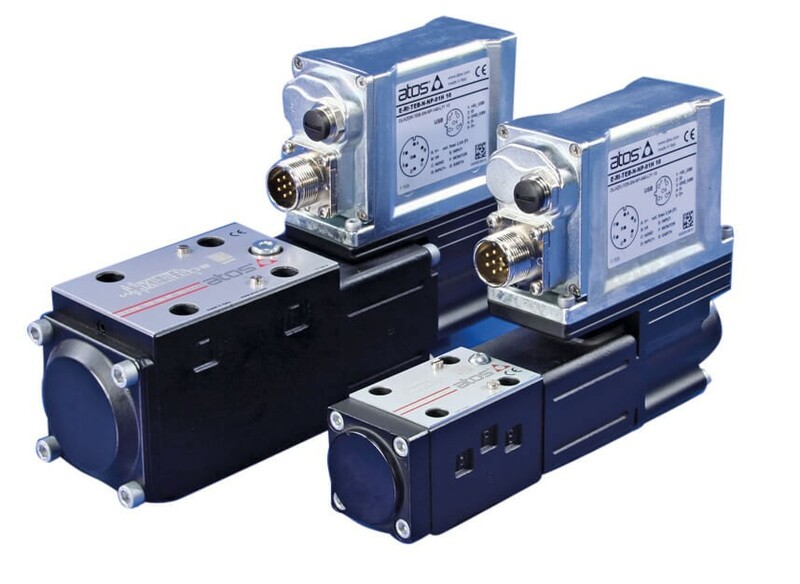 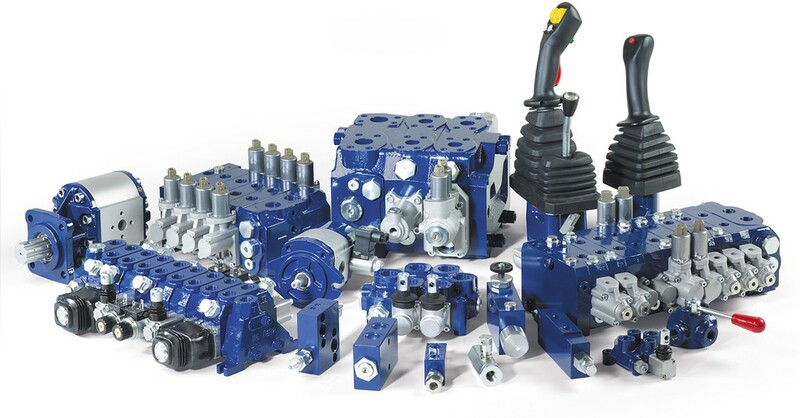 Atos is a market leader in the supply of electro hydraulics, the advanced technology that combines oil hydraulics with electronics to improve the performance of modern machinery. 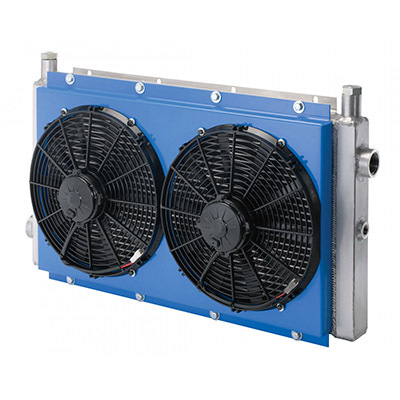 Hydrastore is Atos’s exclusive partner in the UK and carries extensive stocks. 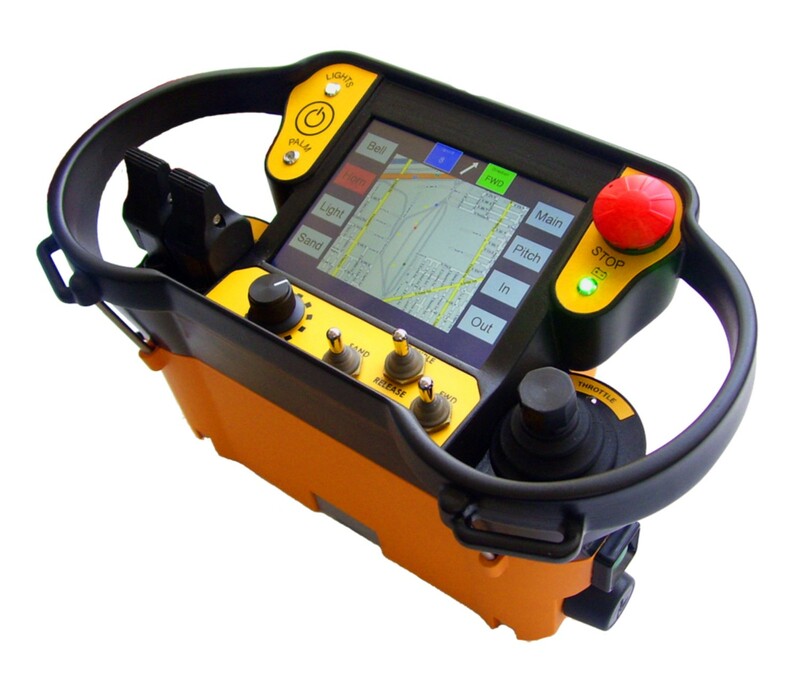 To ensure the successful application of this advanced product range, we also offer a full support team of highly qualified technical and sales staff. 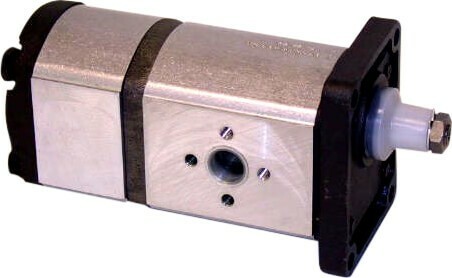 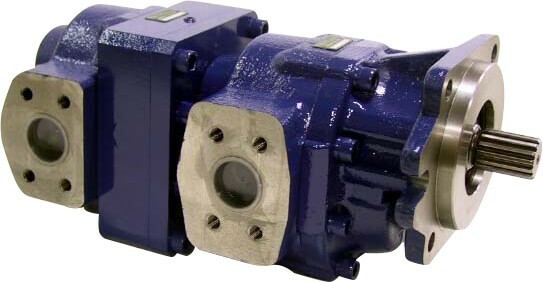 Hydrocontrol boasts one of the most complete mobile control valve ranges of any manufacturer in the world and has a reputation for high quality, innovative and cost effective products. 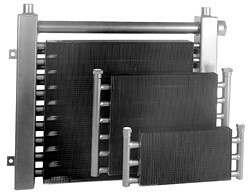 TTP are a division of API Heat Transfer who merged with Thermasys Corporation to become one of the world’s largest manufacturers of heat exchangers. 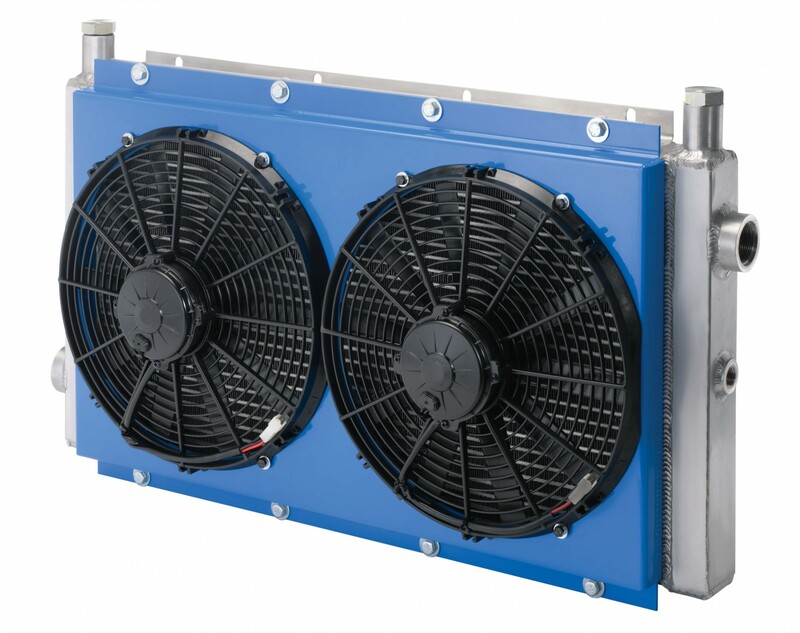 For Hydrastore and our customers this exclusive UK partnership provides access to a range of reliable, innovative, highly efficient and cost effective heat transfer solutions. 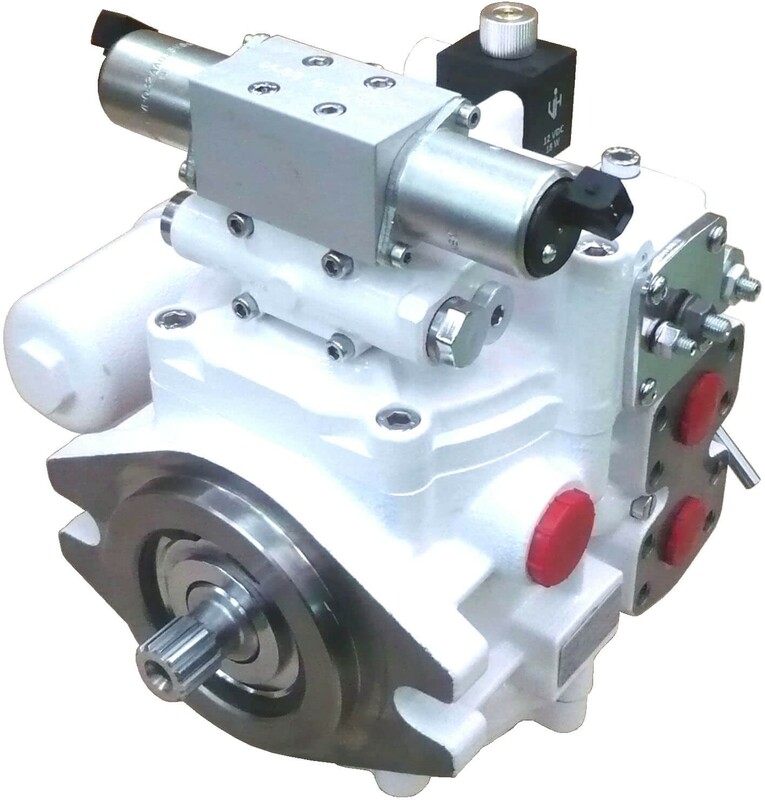 Ronzio Oleodinamica manufactures gear pumps, motors and flow dividers in both aluminium and cast iron construction for a wide range of industries including: construction, forestry, agricultural, commercial vehicles, earth moving and machine tools. 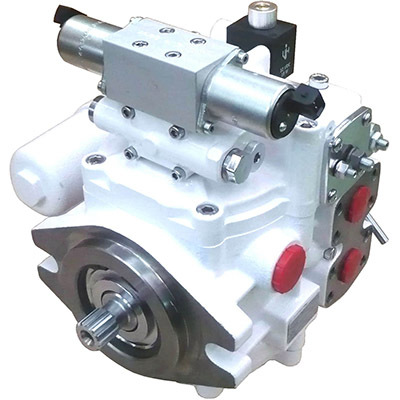 Hydrastore having varied stock options are able to also supply single or multiple pumps to meet a wide range of applications in today’s market. 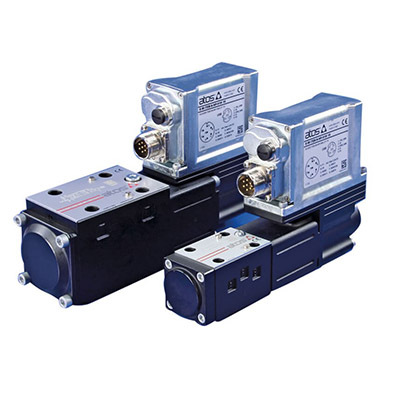 HANSA-TMP manufactured products provide the perfect solution for high power closed circuit transmission systems where space is of a premium. 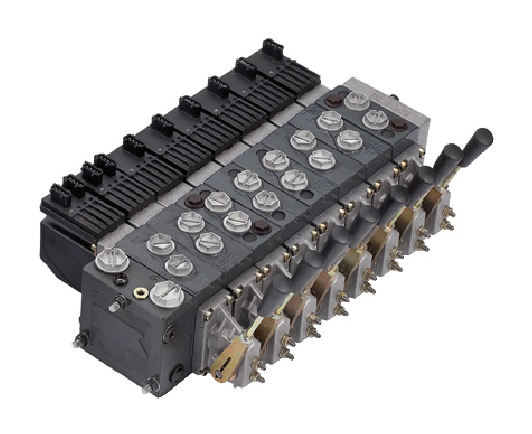 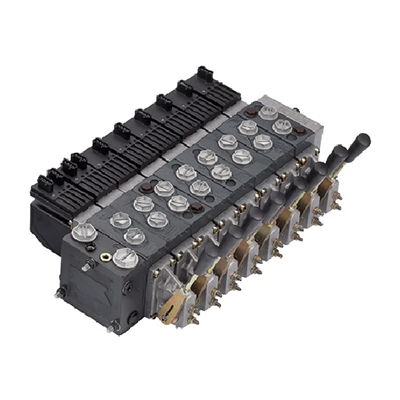 64 cc/rev.Pressures up to 400 bar.Single and through drive options.Wide and versatile range of control functions. 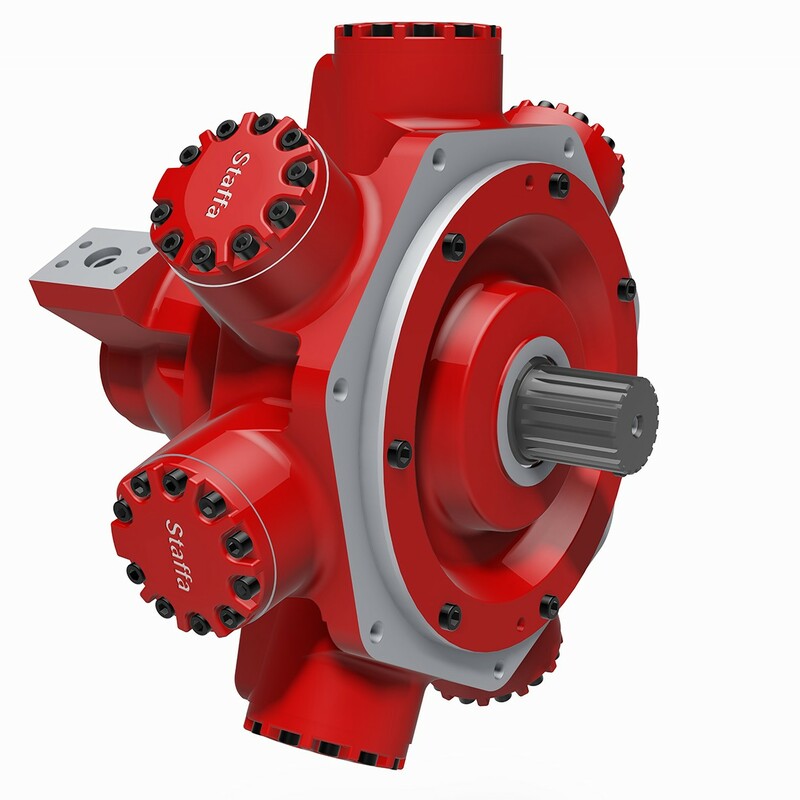 Torques from 110Nm to 350Nm. The significance of electronics in optimising hydraulic solutions plays an ever increasing role and the exclusive UK partnership Hydrastore formed with Finish control development company Exertus provides our customers with the ideal solutions. 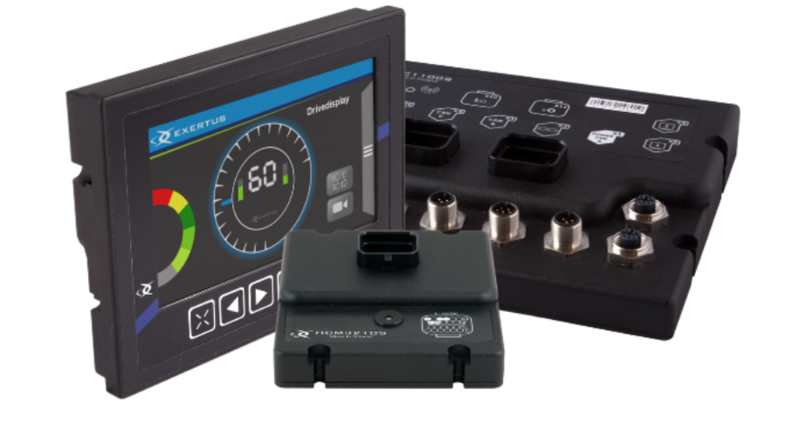 Supported by our team of in-house control specialists these products are being demanded more and more by our innovative customers. 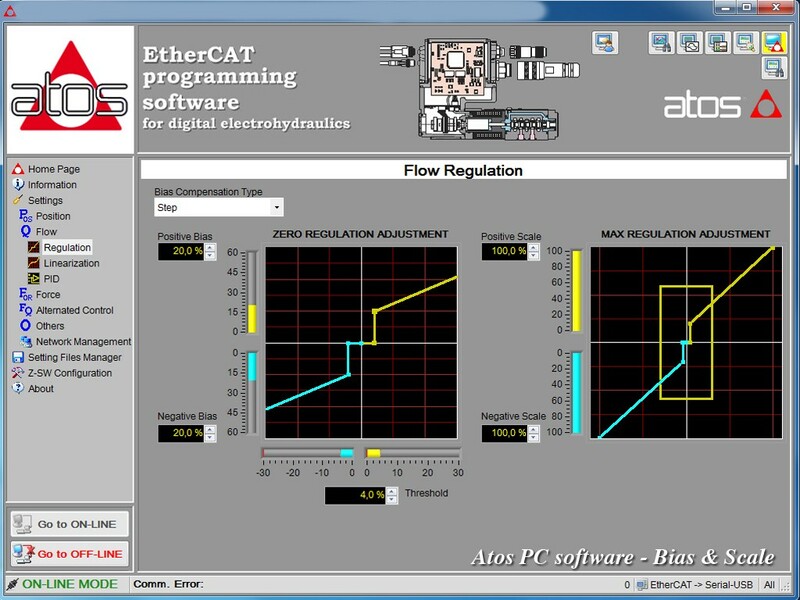 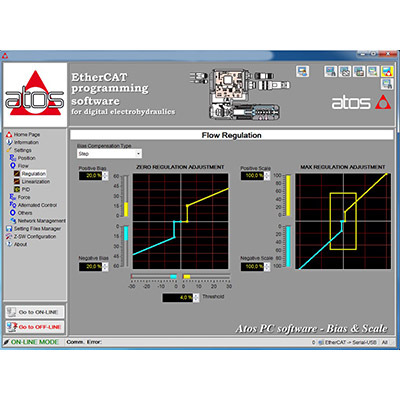 Digital, PWM or current-controlled outputs. 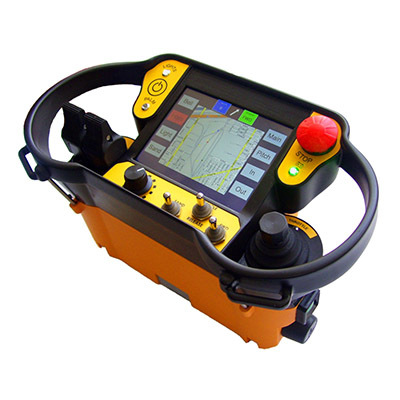 Options with built in inclinometer and or Gyro system. 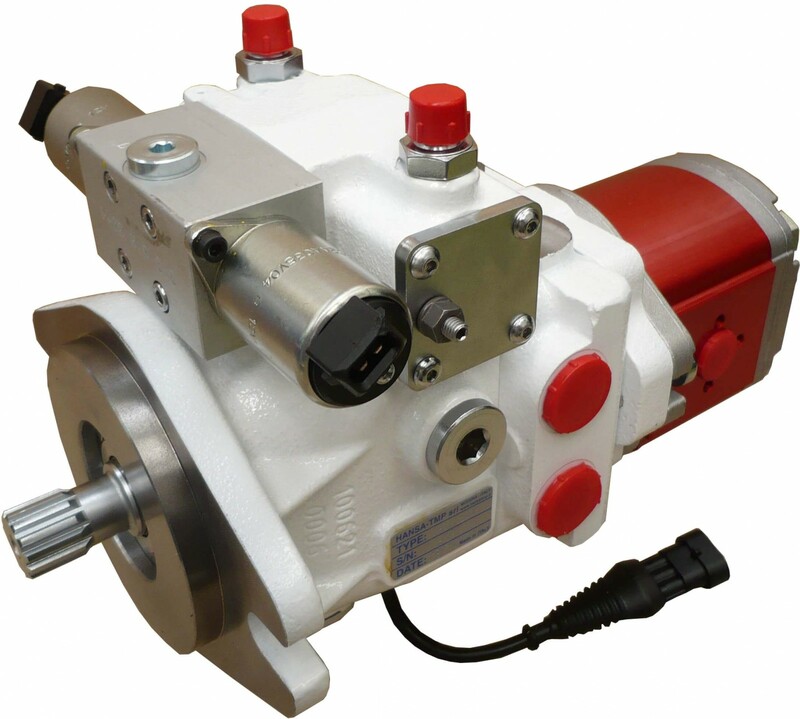 We also represent world renowned manufacturers as system partners. 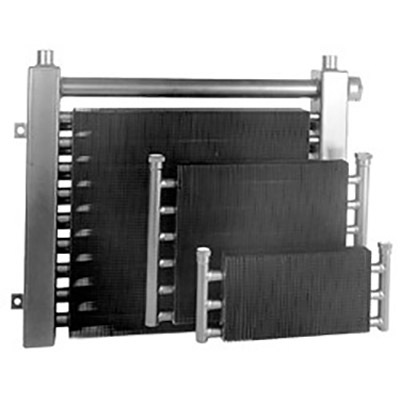 Holding considerable stocks and trading at tier 1 level provides our customers with quick deliveries, favourable terms and preferential pricing. 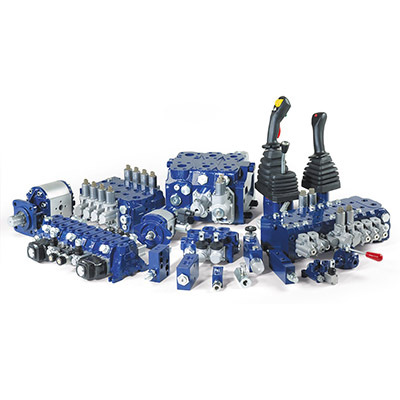 Hydrastore being an official partner now benefits from tier 1 pricing levels and the exceptional worldwide support provided by Danfoss. 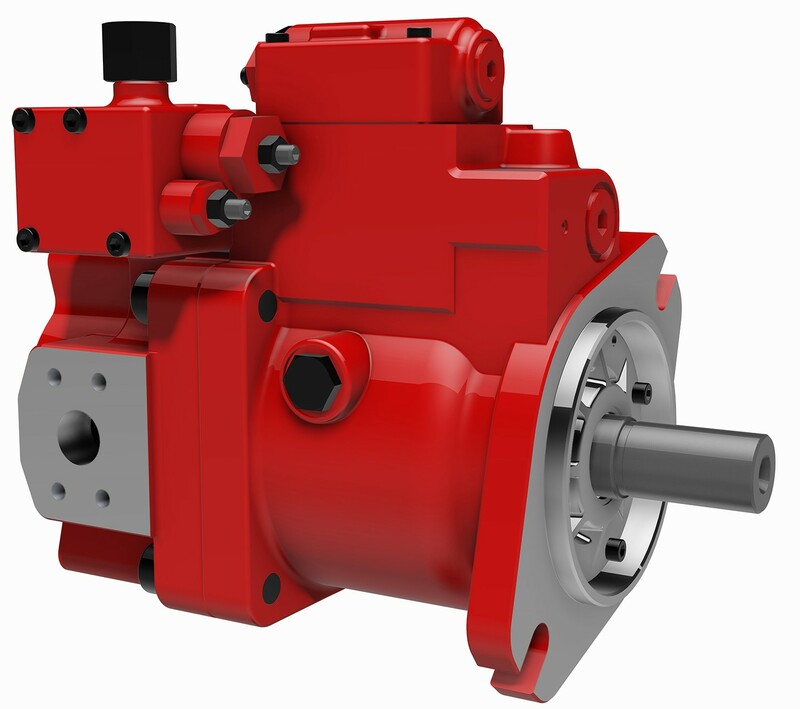 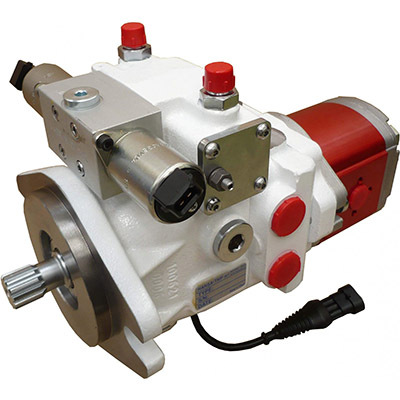 White Drive Products were purchased by Danfoss in 2016 and is now incorporated within the Danfoss hydraulic motor range. 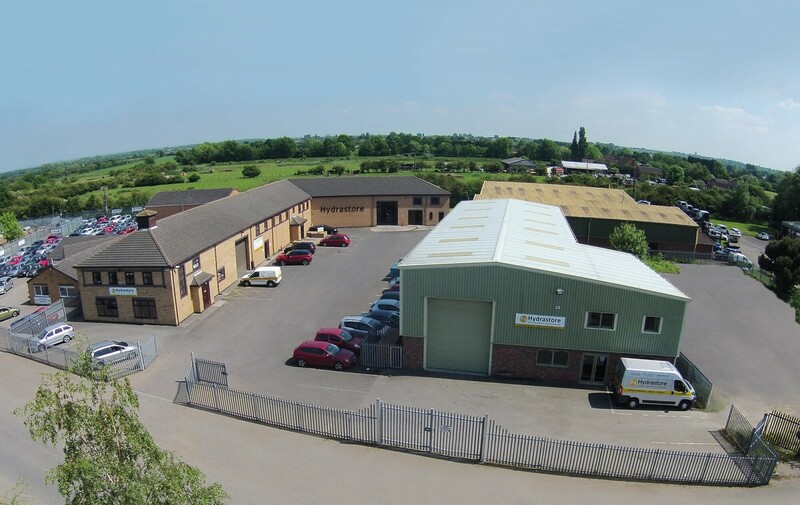 Hydrastore is Kawasaki UK‘s official system partner and benefit from tier 1 pricing and direct access to the Plymouth factory. 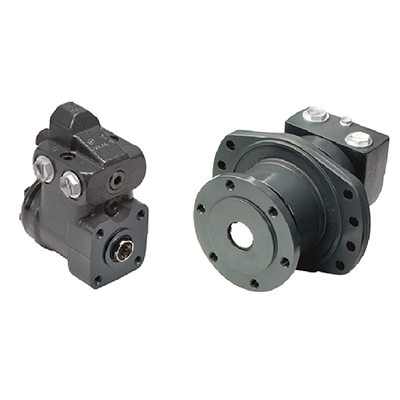 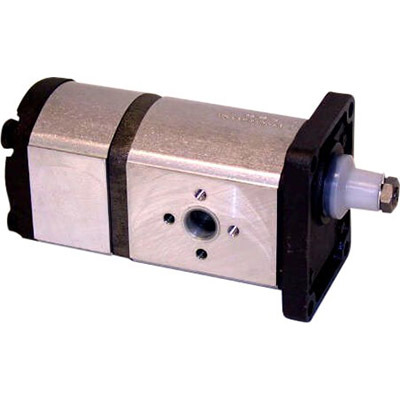 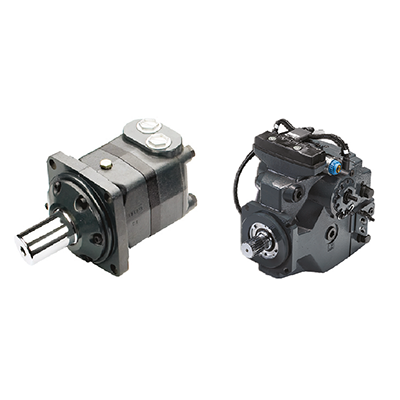 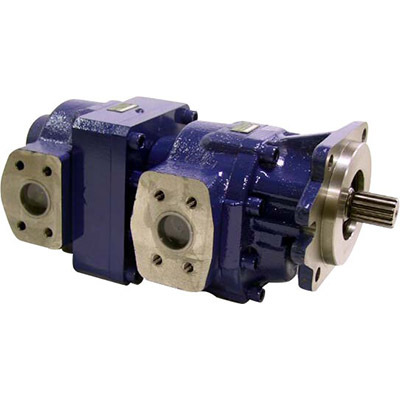 Kawasaki manufactures a wide range of piston pumps and motors, for both open and closed circuit applications. 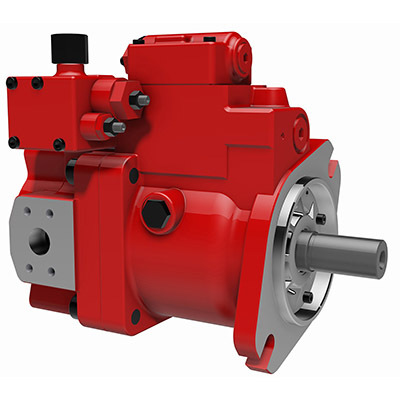 Around the world, in virtually every area of construction, marine and manufacturing industry, Kawasaki pumps and motors provide cost effective and reliable solutions. 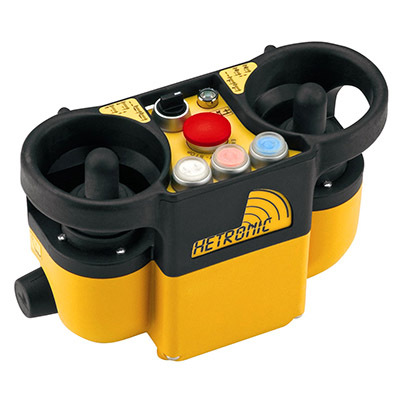 Operator safety being of paramount importance and machine efficiency ranking high on the priority list radio remote control has become a standard feature on many mobile and industrial applications. 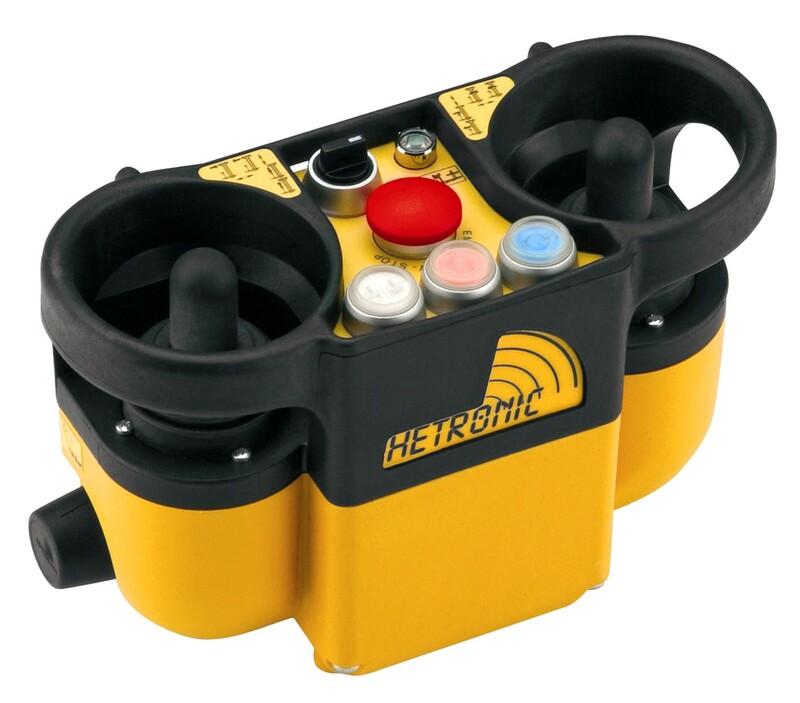 Hetronic supplies a range of standard off the shelf products and where the application demands something special, they have the resources and skill set to assist.